As we continue to walk in faith together, thank you for returning your Life Together cards. Your cards can be dropped off in the offering basket, in the receptacle found in the narthex, at the church office or at the business office. 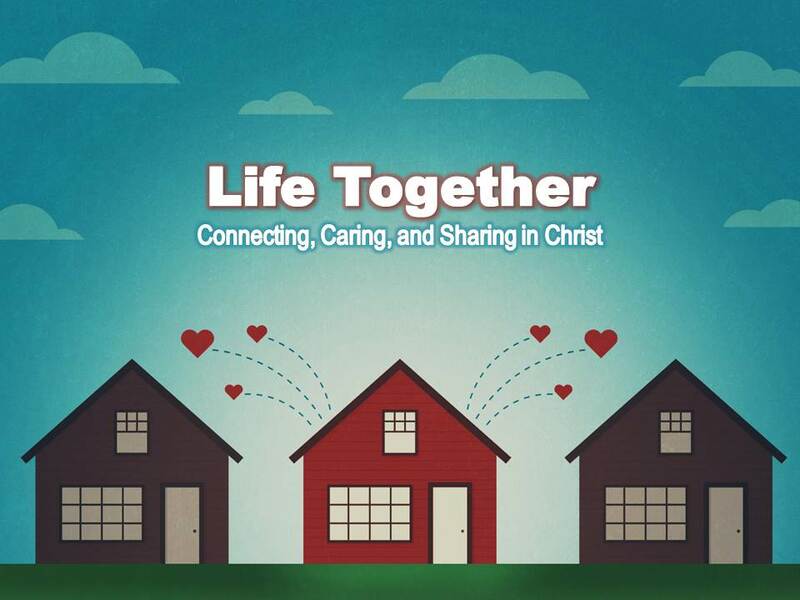 If you have any questions regarding the Life Together card, or why we commit to this process each year, please contact Craig Toerpe, Director of Stewardship & Gifting at 262-707-3005 or ctoerpe@stjohnswestbend.org.